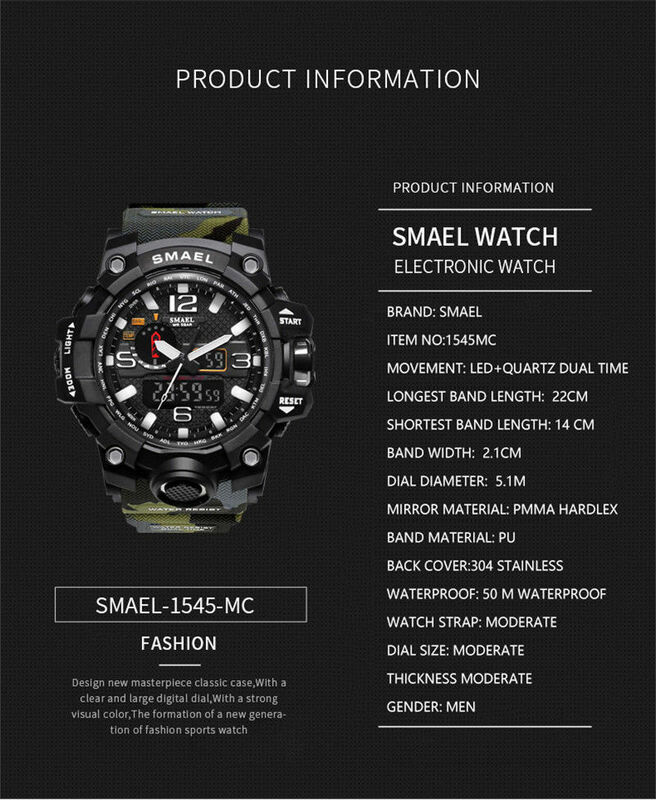 Function:Luminous,Water resist,Time/ Week/ Date display Multifunctional sport, 12/24 Hourly. 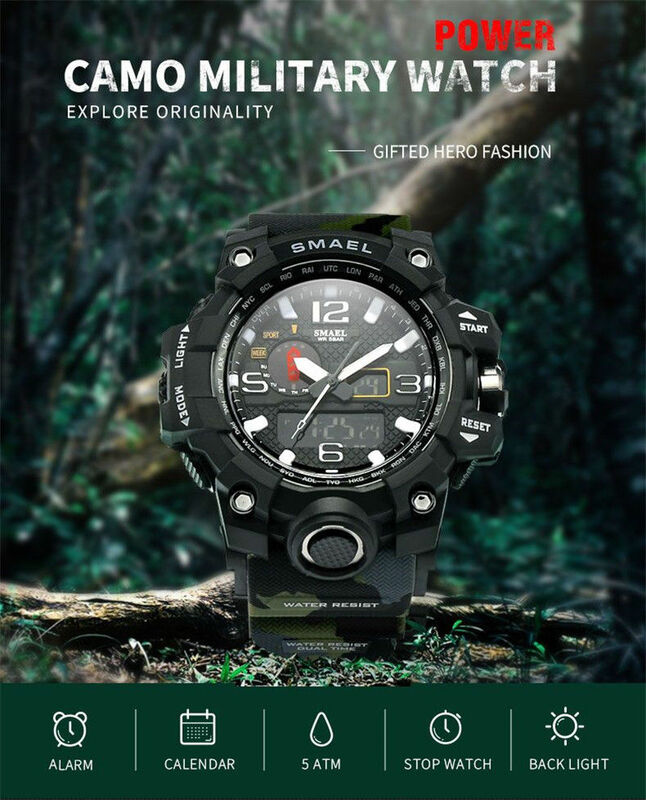 Water resistant up to 50M (Please don't press any key underwater). 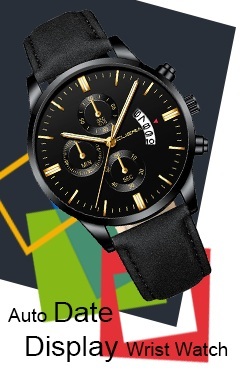 Fashion design, this simple style wrist watch is sure to bring lots of attention for you. A perfect present for friends,families, lovers etc. Special design, Charm,elegant and eye-catching. Good quality and fine workmanship. Makes you attractive and hot.